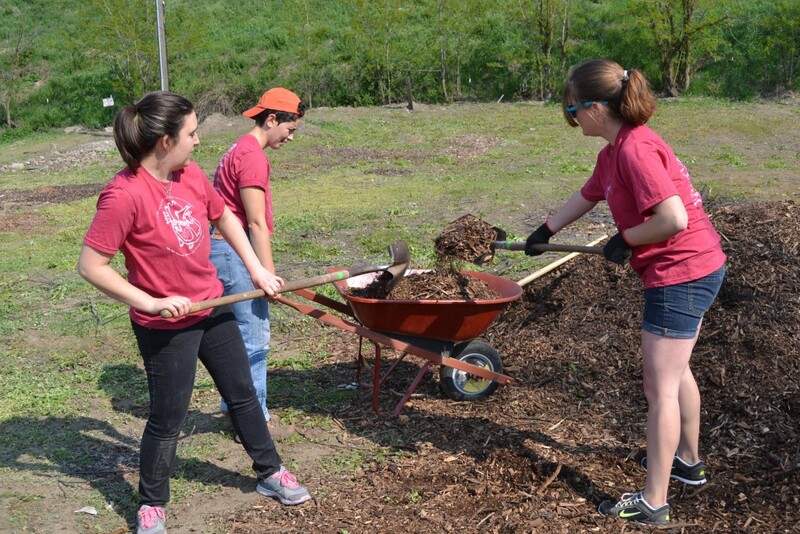 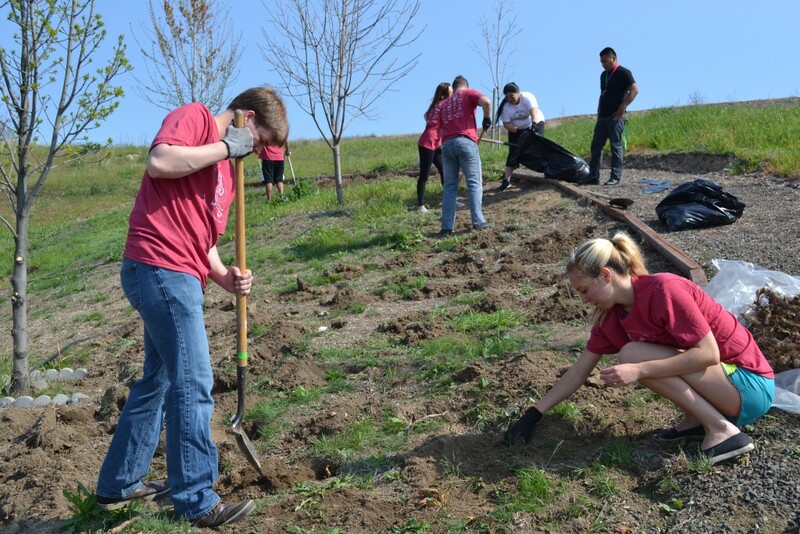 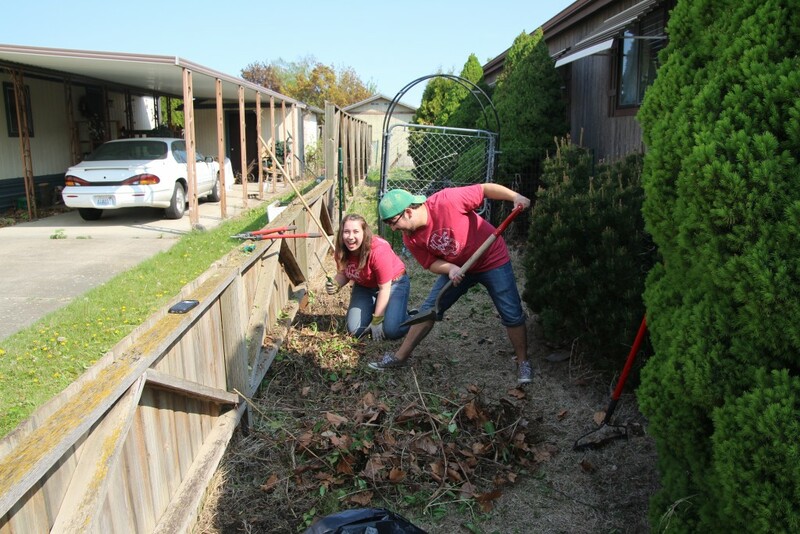 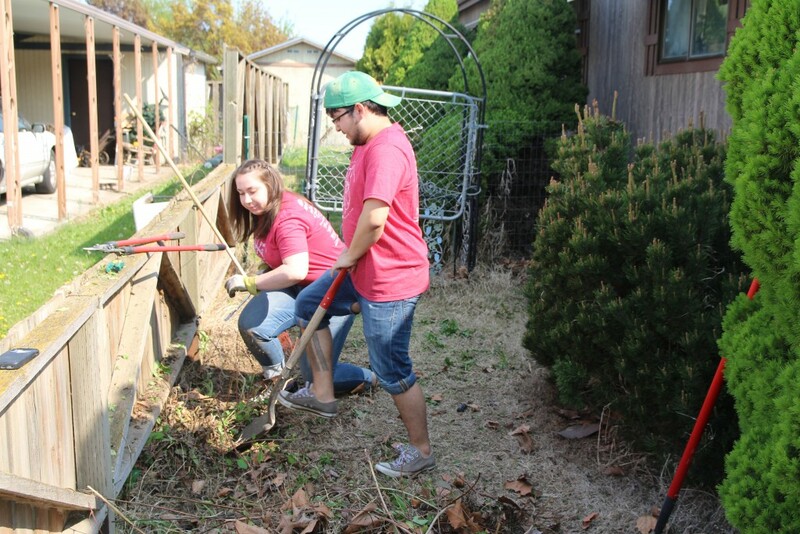 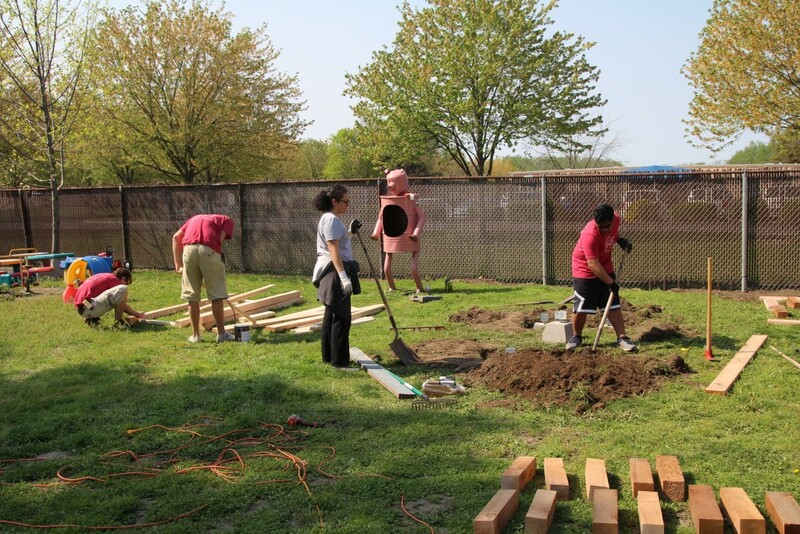 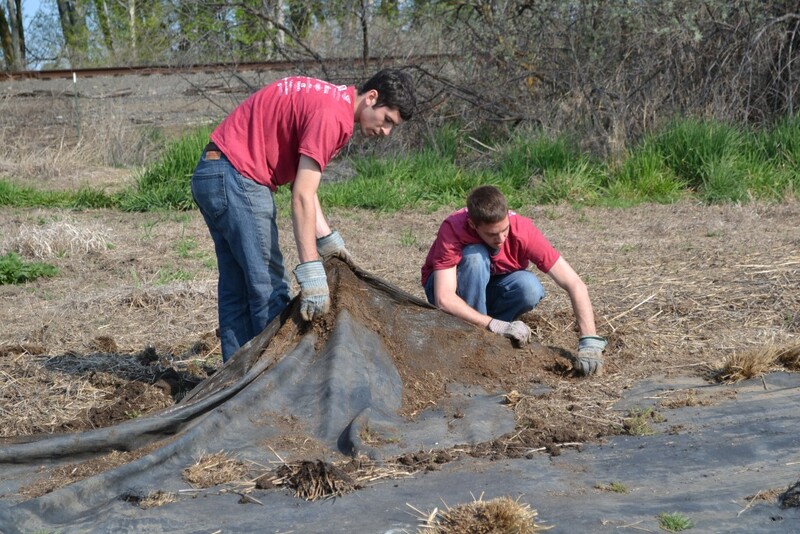 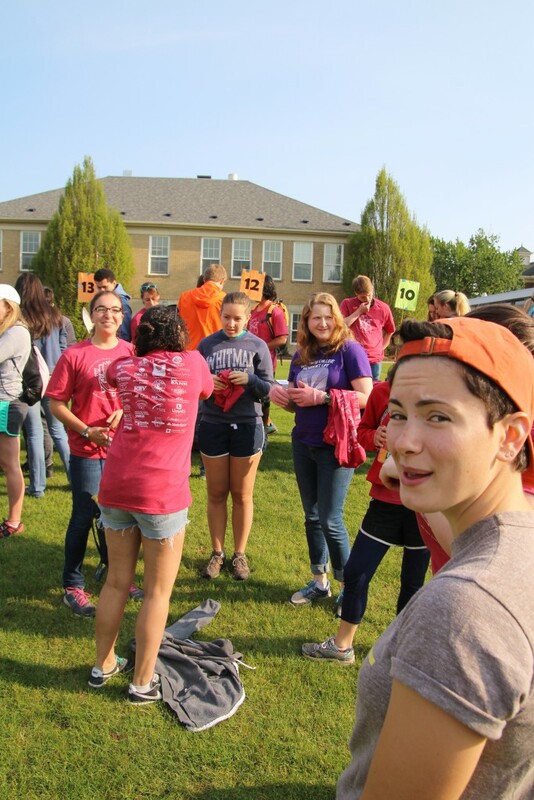 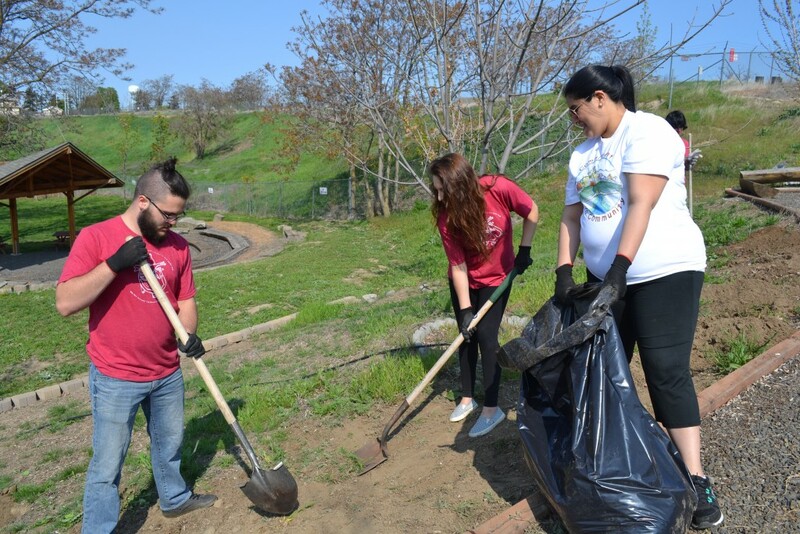 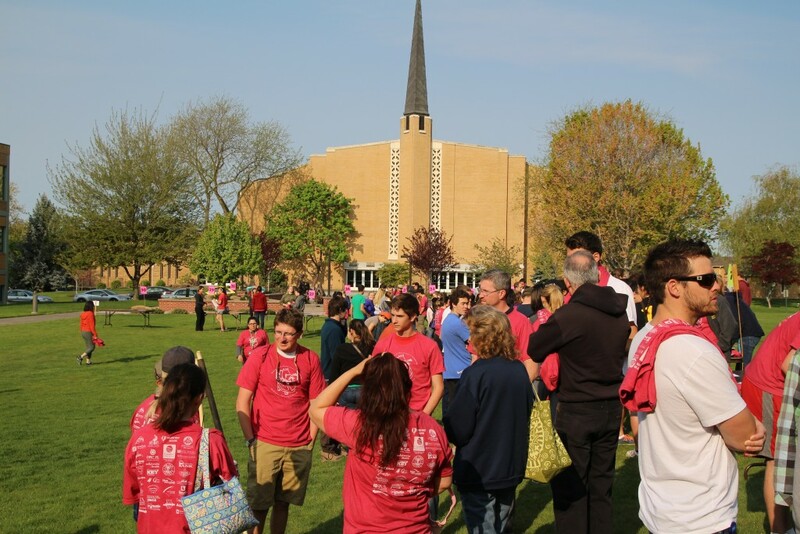 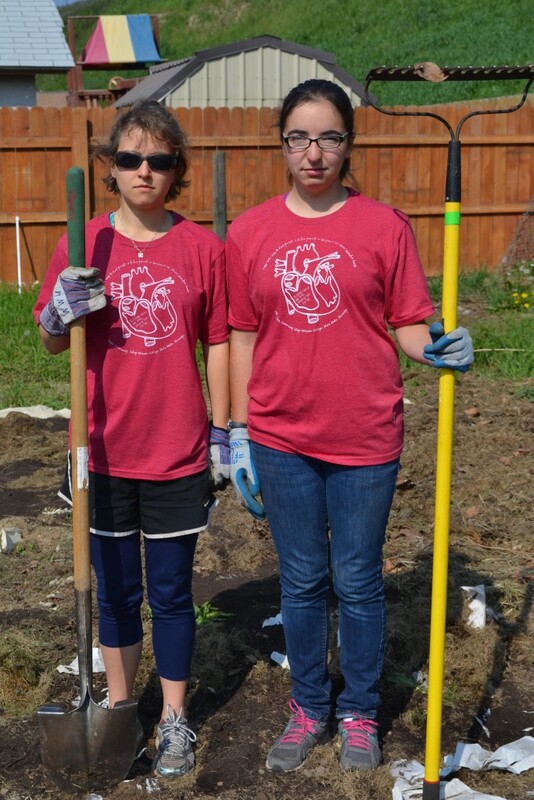 Tri-College Spring Service Day was a huge success this year! 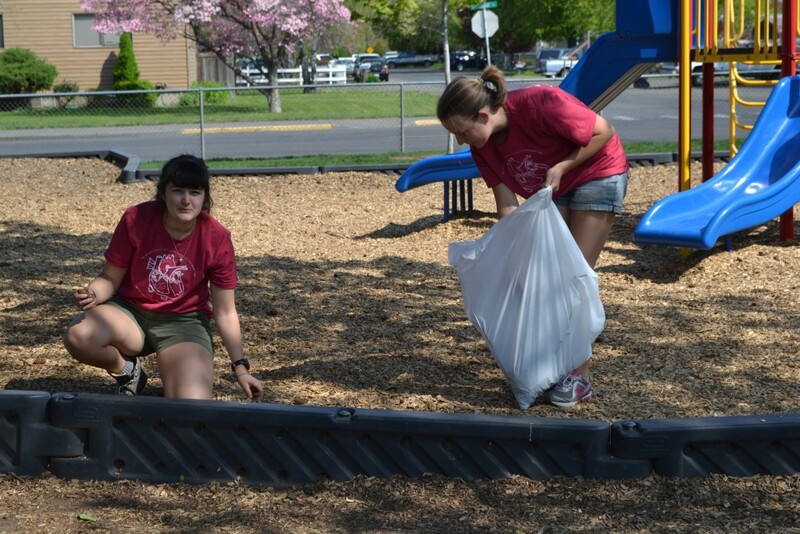 Thank you to our wonderful community partners who hosted 27 different projects across Walla Walla and College Place. 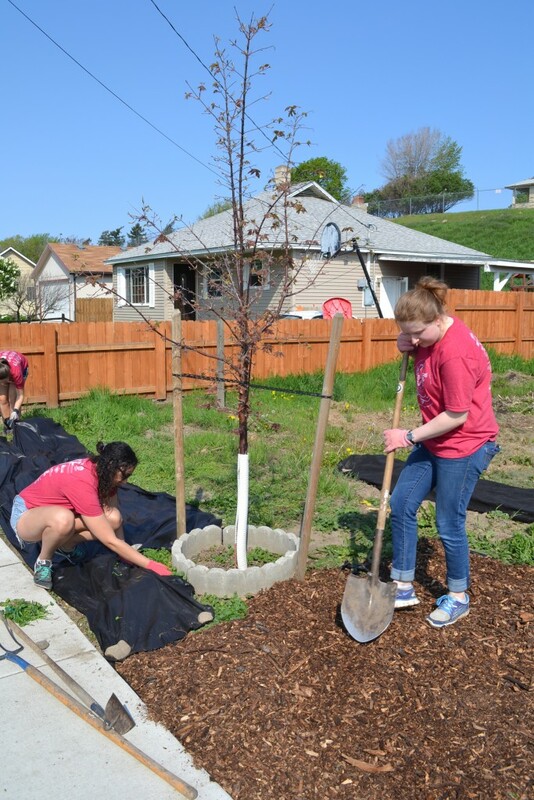 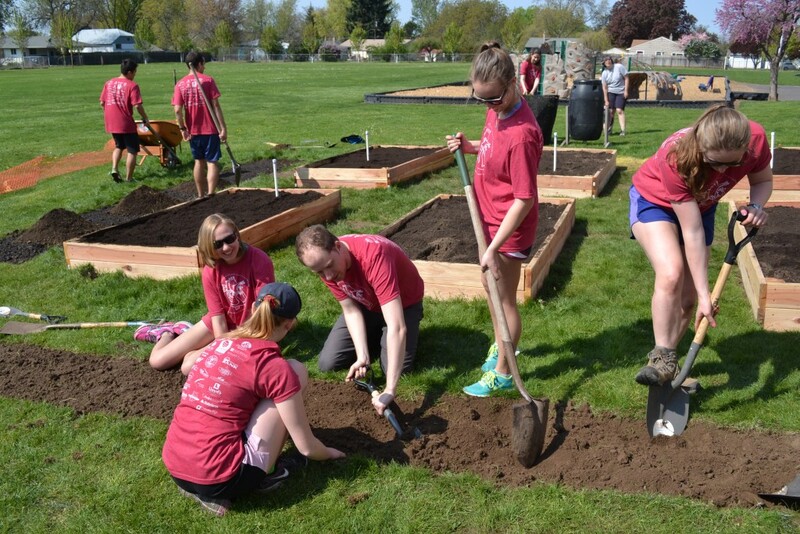 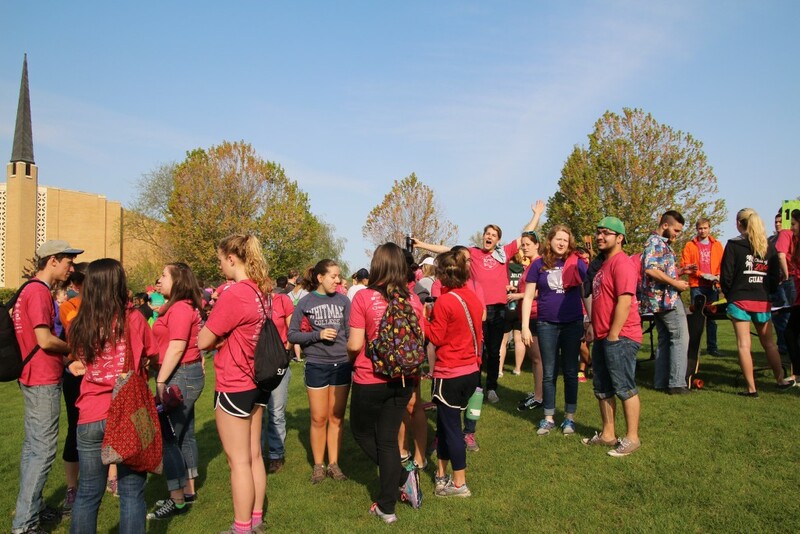 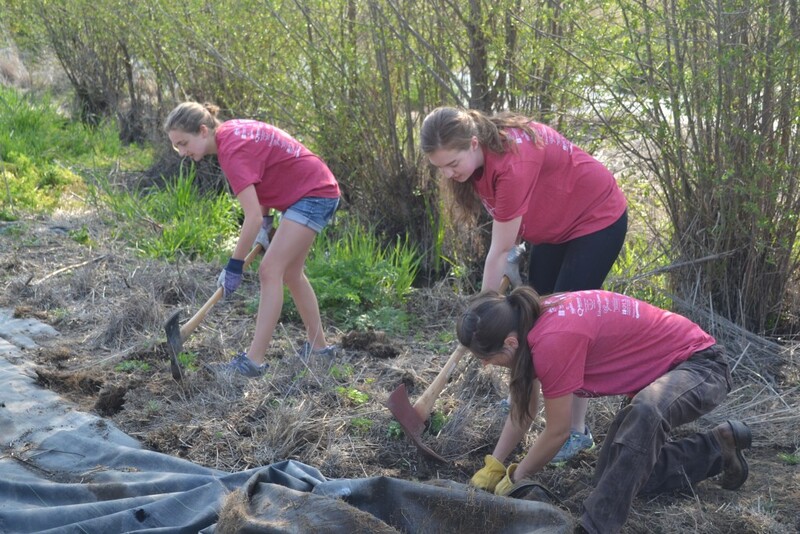 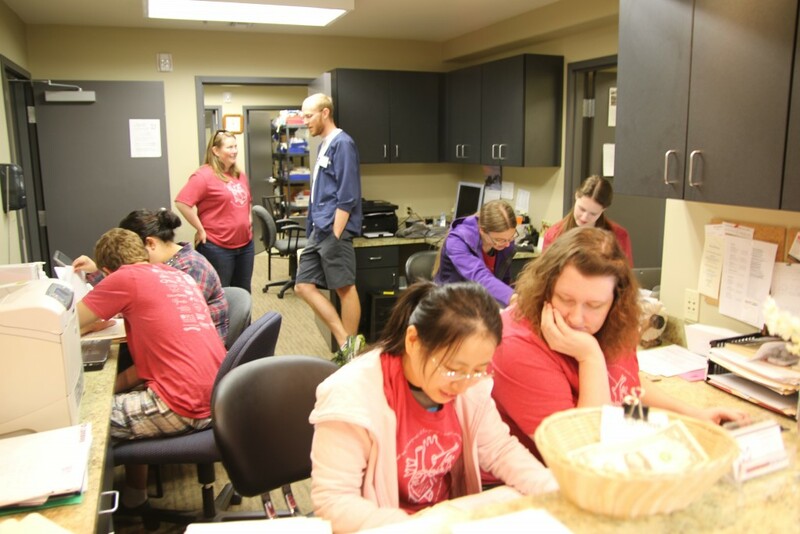 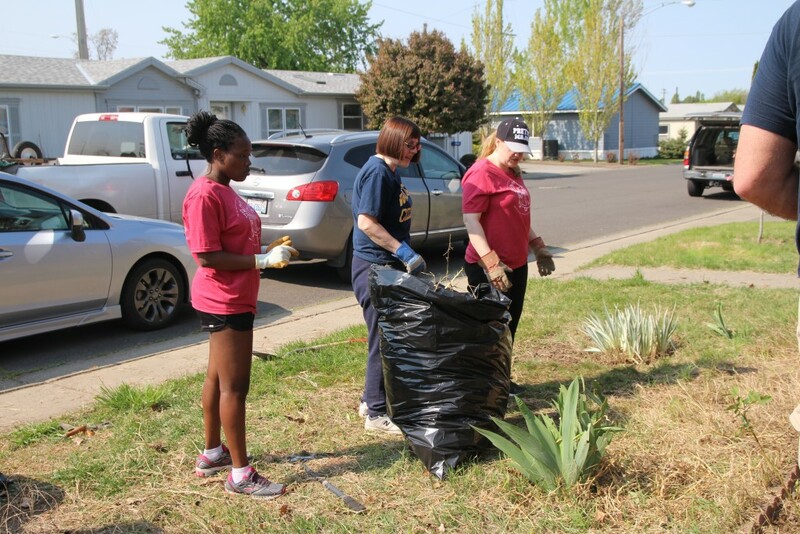 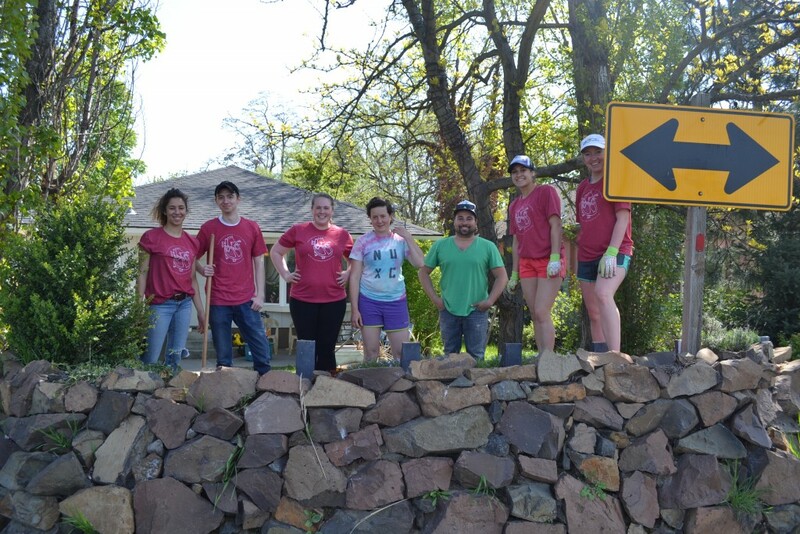 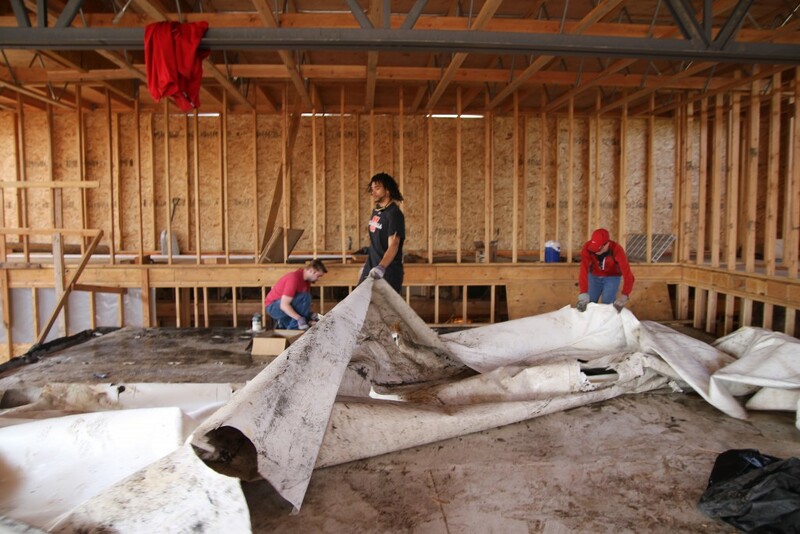 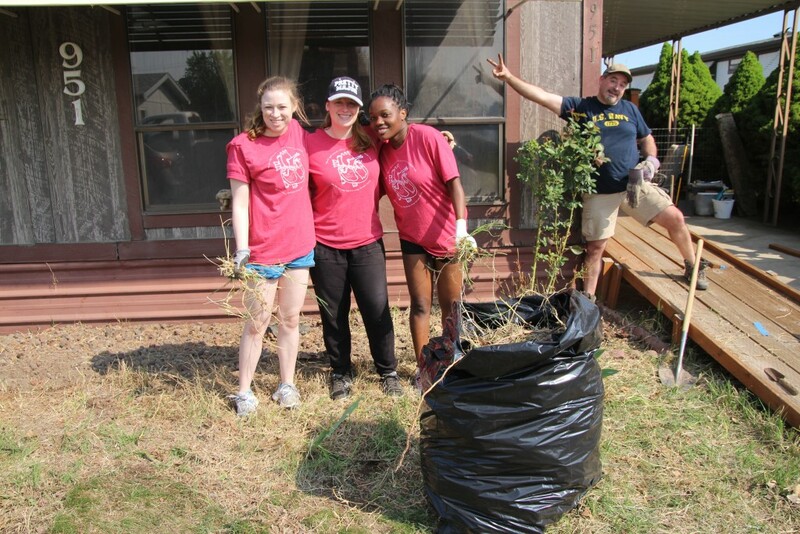 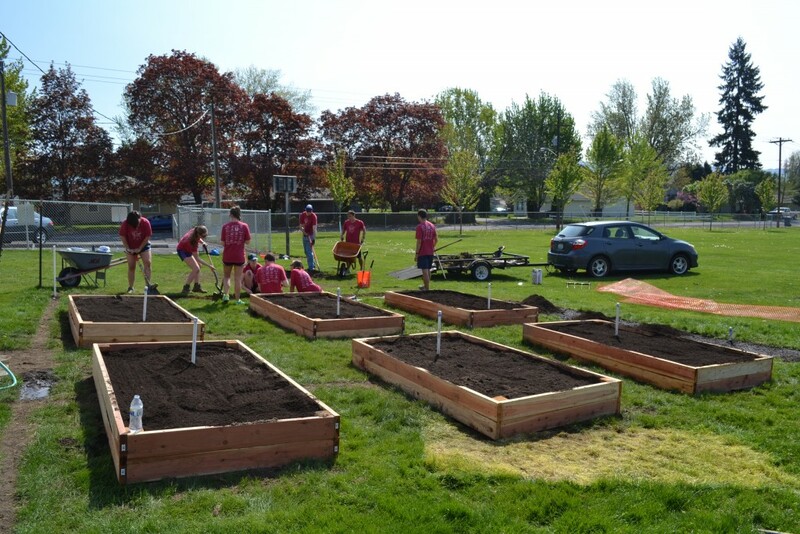 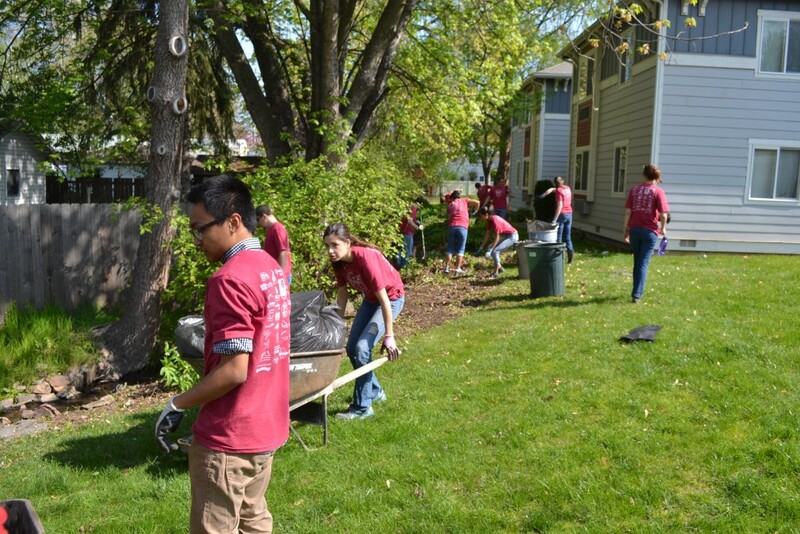 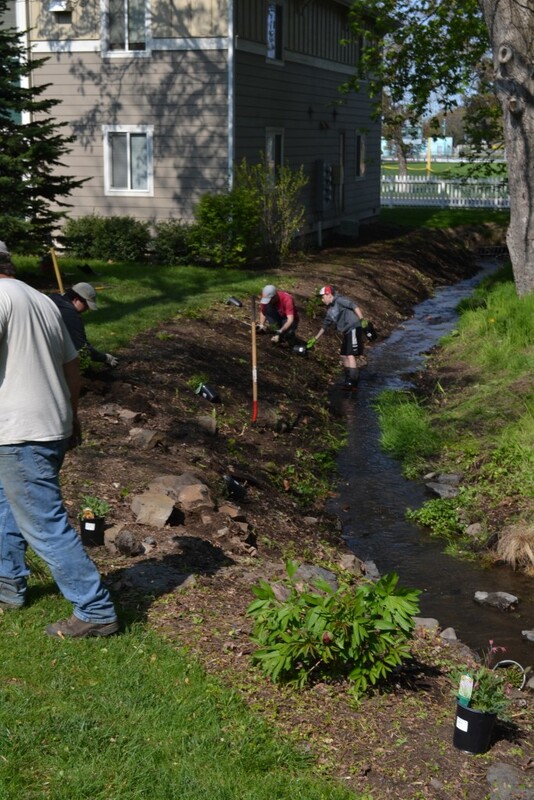 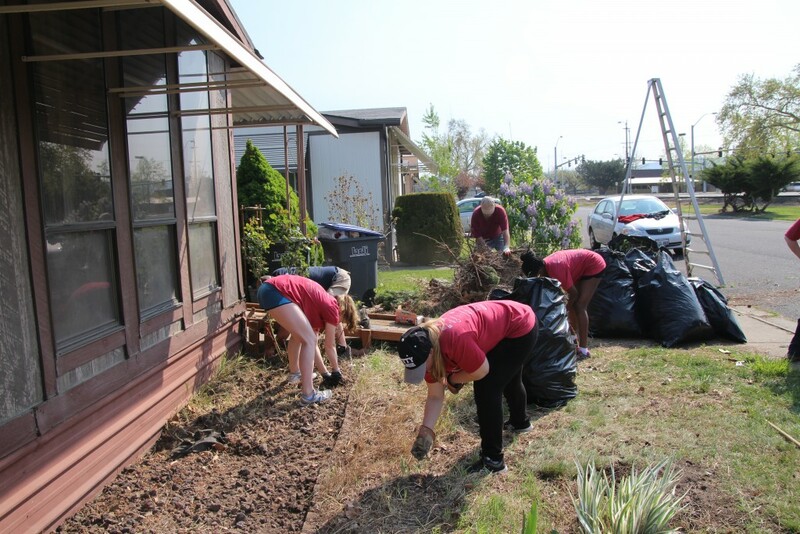 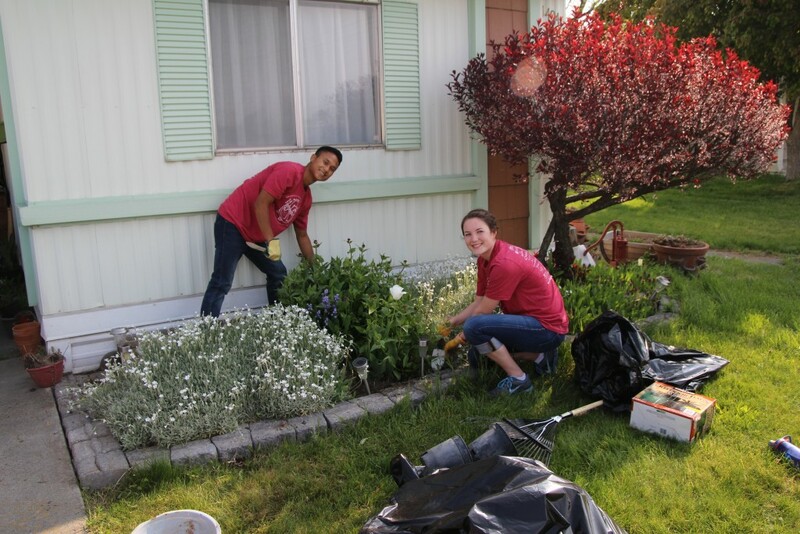 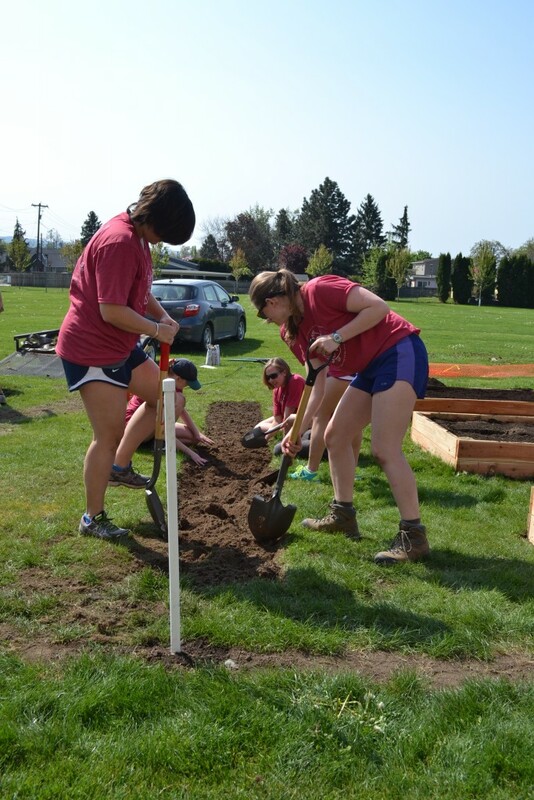 We were able to send hundreds of students from Walla Walla Community College, Walla Walla University, and Whitman College out into their community to learn and to serve. 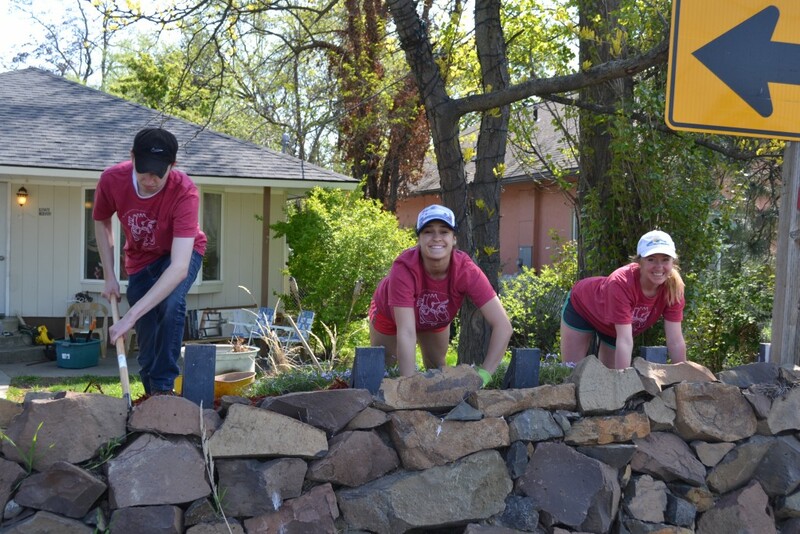 Check out some of these photos from various projects that day!